Strategy is everything in developing successful marketing and communications campaigns. It provides the roadmap to your overall efforts. It will help guide you in determining how to get your message to the right people at the right time. Identifying the right strategies, however, is difficult enough when marketing a business, product or brand to people who may already be looking for them. But for nonprofits or governmental entities, strategy and strategic planning is especially challenging for creating public awareness in a concept, idea or movement. Here are a few examples of government or nonprofit organizations who have made an impact through strong strategic efforts and out-of-the-box thinking. In a global economy, tourism and travel can be increasingly important. For the United States Travel Association, the mission is to promote travel and encourage communities and governmental bodies to invest in the promotion of tourism. 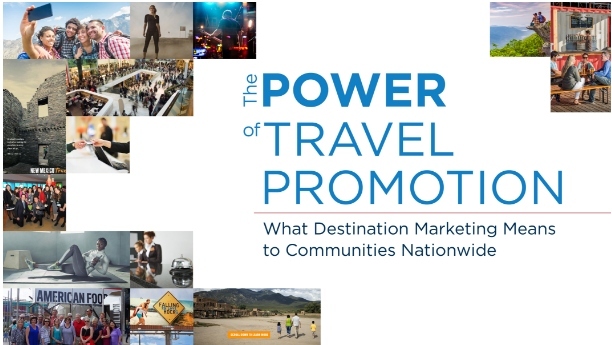 USTA’s main goal behind their marketing campaign, “The Power of Travel,” was to raise awareness about the importance of travel promotion and how that can positively impact the economy of local communities. 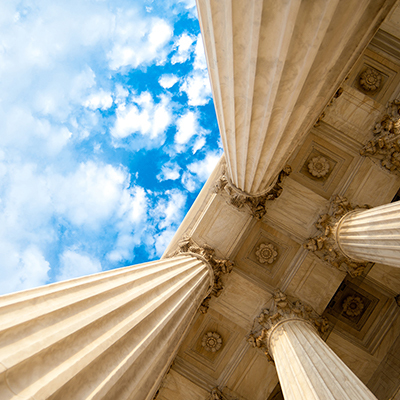 From a strategic perspective, the organization needed to develop an approach that could create a grass roots interest in the effort and, in turn, express concern to elected officials. To achieve this, USTA launched a social media campaign to reach people in strategically targeted regions and used infographics to quickly and visually convey the association’s message. The campaign reached more than 1 million people and resulted in 5,360 likes on the campaign’s Facebook page. It even attracted the attention of major media outlets including CNN, USA Today and the Washington Post. NASA’s mission to “pioneer the future” has extended to the organization’s social media initiatives, fostering their strategic approach over time into a tremendously effective program. 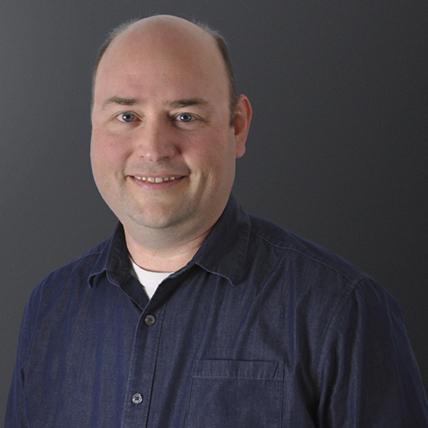 The strategy has been to develop content, and an overall campaign, that captures the public imagination in space exploration while driving home the value that the agency’s scientific discoveries create. Using social media representatives at 10 field centers across the country, and a centralized team at NASA headquarters, they create a consistent message through more than 14 various social media accounts. Following the 2008 Twitter announcement that spacecraft Phoenix had found water on Mars, the NASA Twitter account gained 75,000 followers and became the eighth most followed account on the platform at the time. 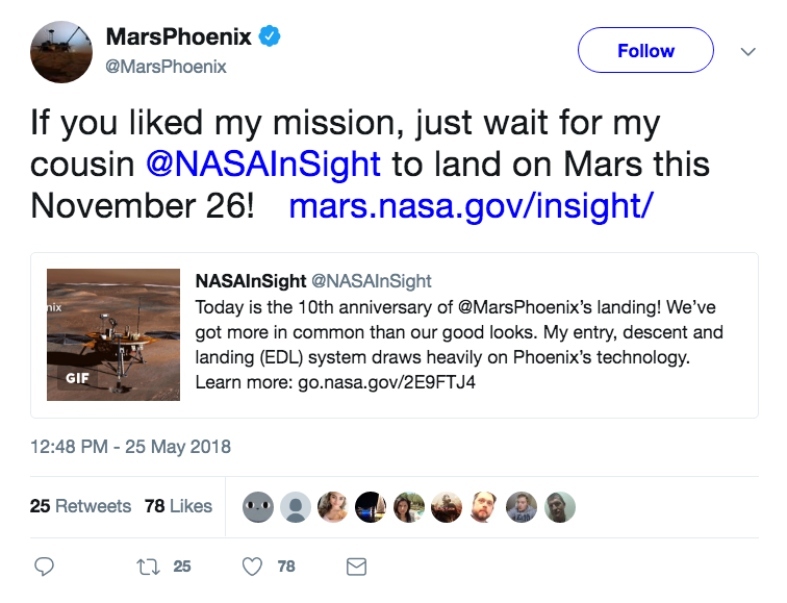 In 2017, almost a decade later, the agency used the quirky first-person voice of the Mars Rover Twitter account to generate more than 100 million impressions from just four tweets. For The Centers for Disease Control and Prevention, the annual awareness campaign surrounding flu season and vaccinations is a major effort in promoting public health. The agency has focused on making the campaigns accessible and interesting while communicating the potentially life-saving importance of vaccinations in the fight against flu. 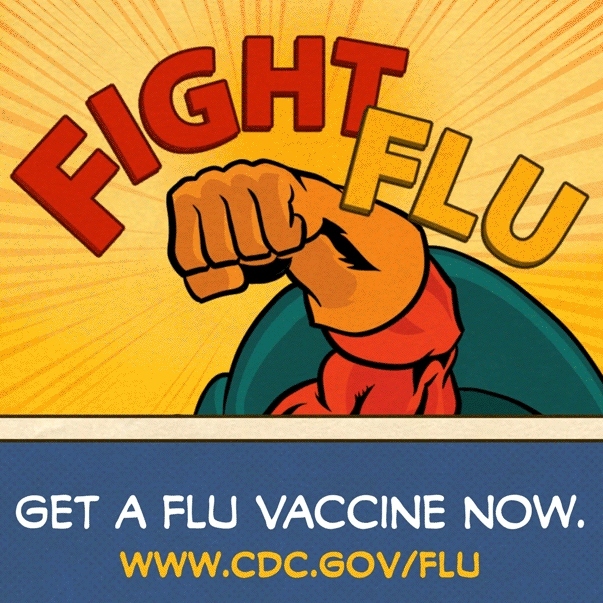 Its most recent campaign focused on a superhero theme, to show the power people have in fighting the flu. The organization provides a full social media toolkit, with digital assets, talking points and pre-developed social media and blog posts. Beyond the flu, the agency works to promote a wide variety of health issues through its media presence, social media and blog content. And, it’s not afraid to have a little fun, as noted by its highly cited 2011 satirical Zombie Apocalypse Survival Guide, complete with an accompanying mobile app.